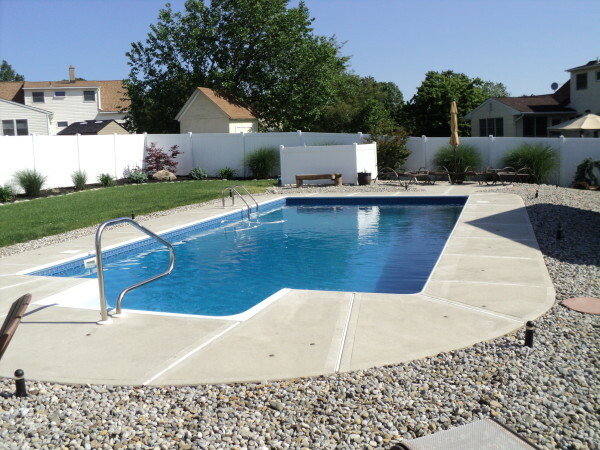 S & R Pool & Spa Inc. has over 30 years experience in the industry and will transform your backyard into a swimming paradise. 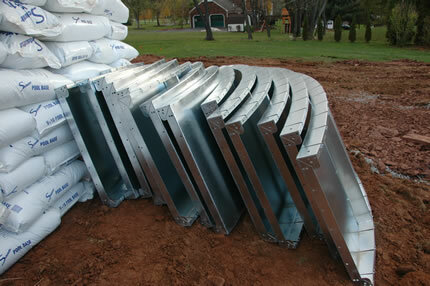 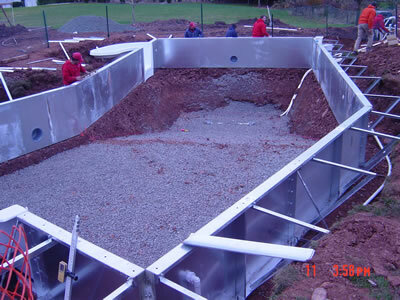 Our 14 gauge hot dipped galvanized steel panels are manufactured in New Jersey and are the best panels on the market . 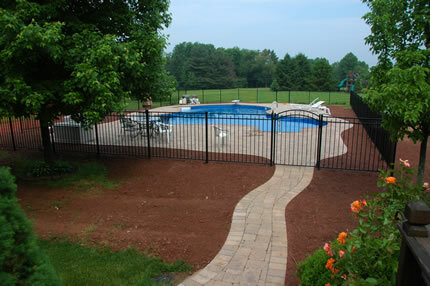 Why trust your most prized possession, your home, to anyone other than the professional installers at S&R. 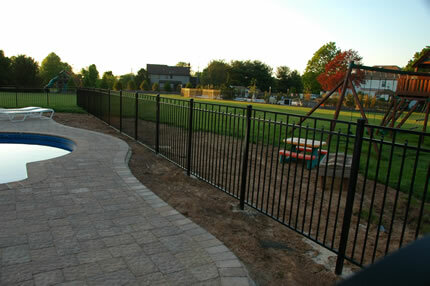 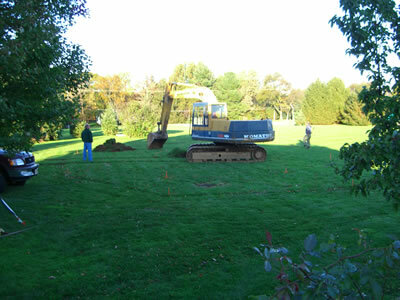 When you welcome S&R onto your property you can rest assure you and your home will be treated with the upmost respect. 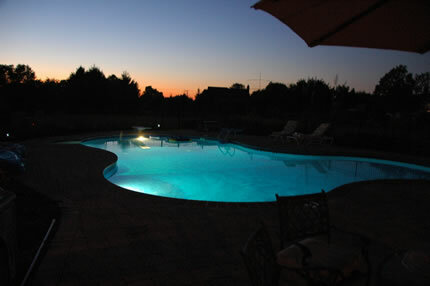 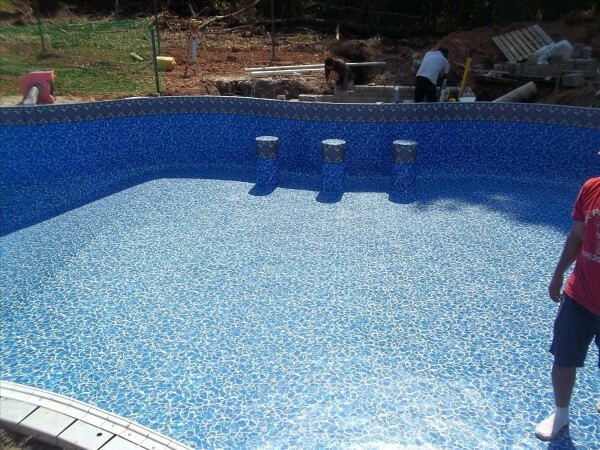 When the project is complete, we do not say goodbye, we say “See you later” because we offer full service on all in ground swimming pools and plan on serving all your swimming pool needs for many years to come. 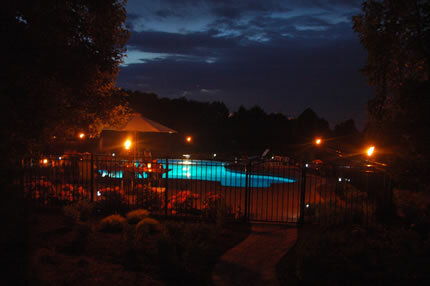 We want you to remain part of our extended family . 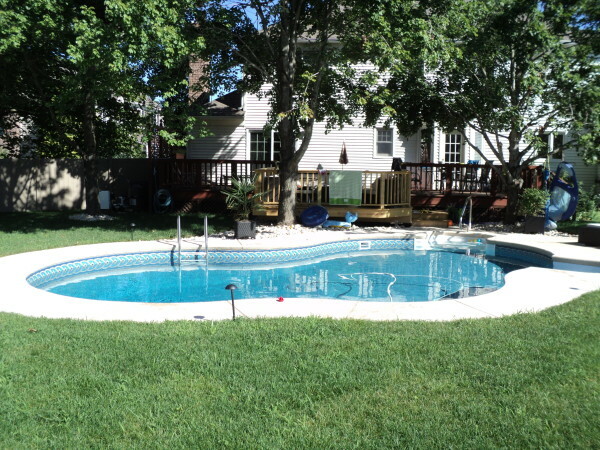 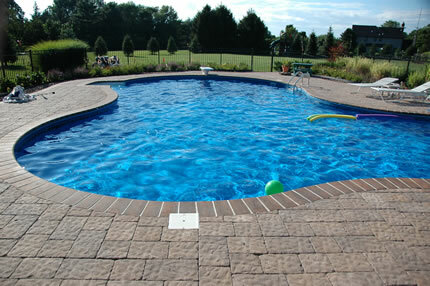 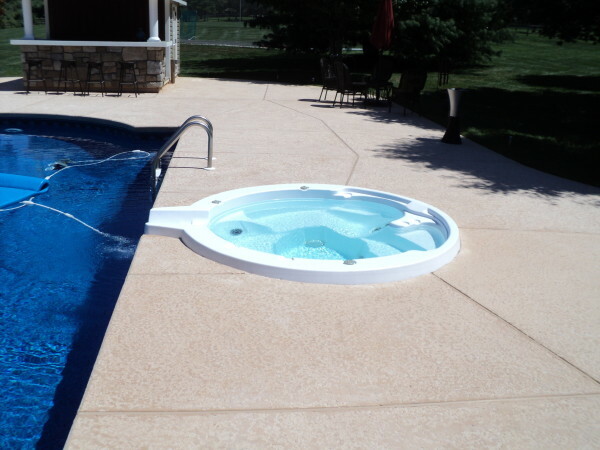 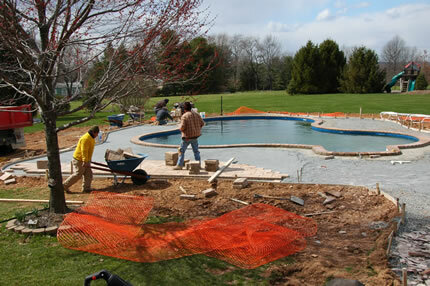 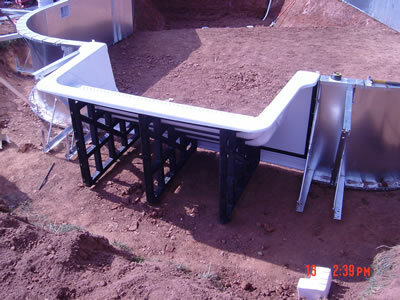 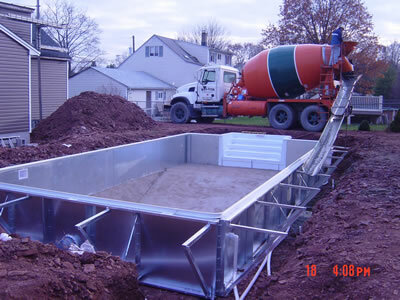 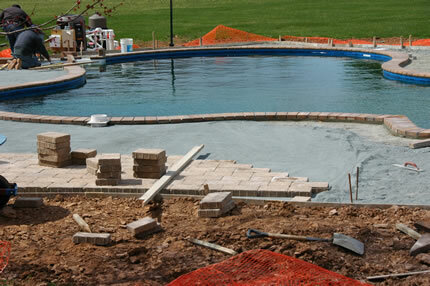 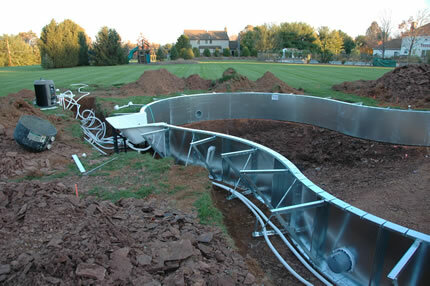 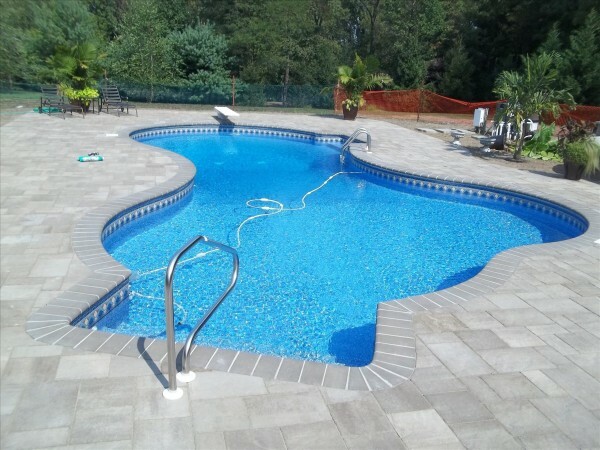 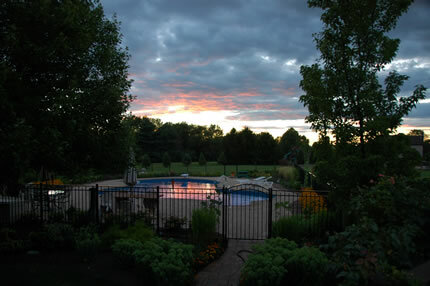 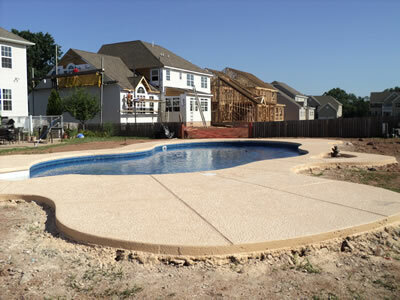 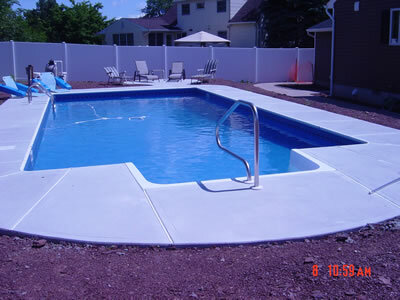 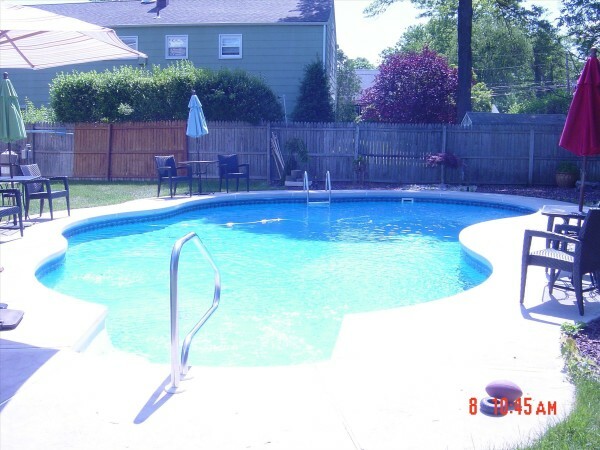 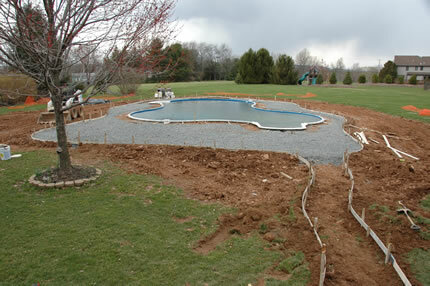 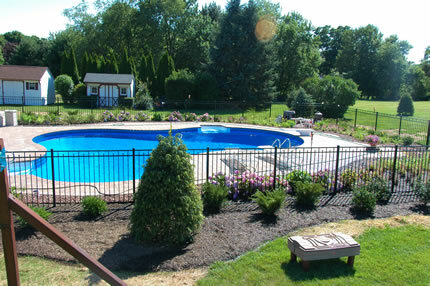 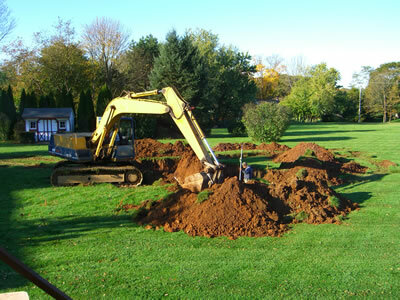 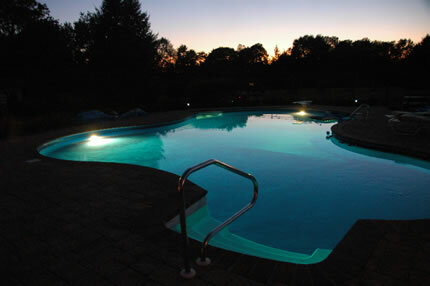 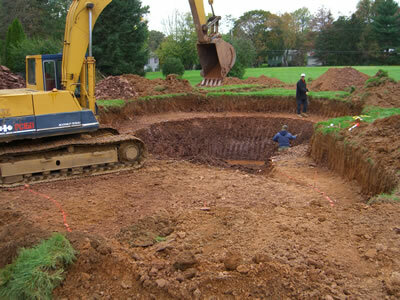 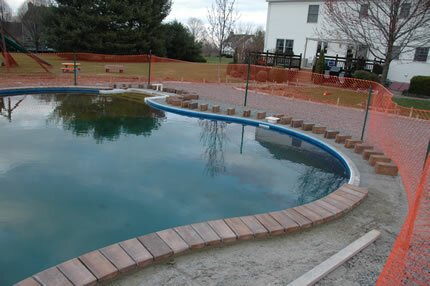 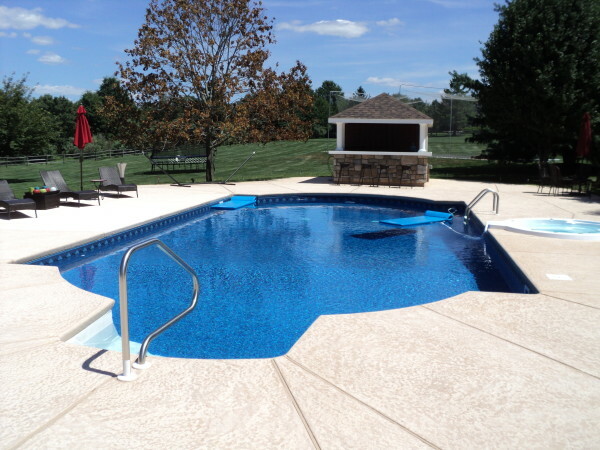 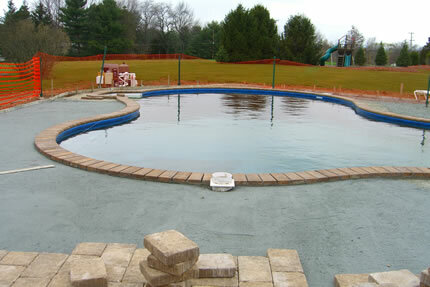 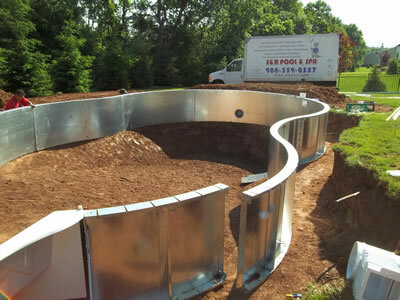 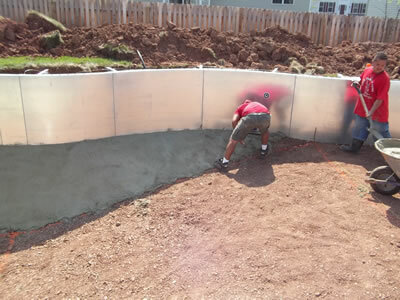 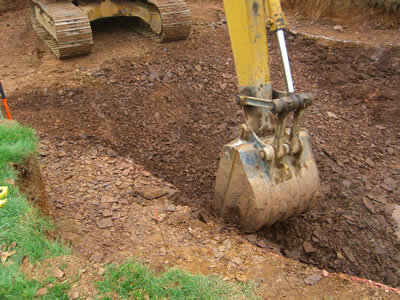 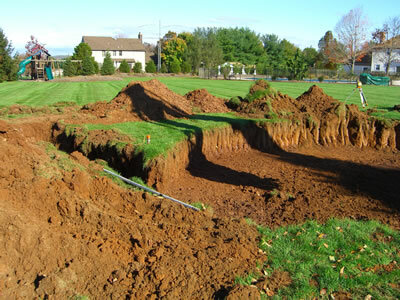 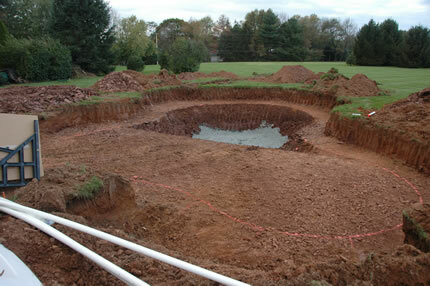 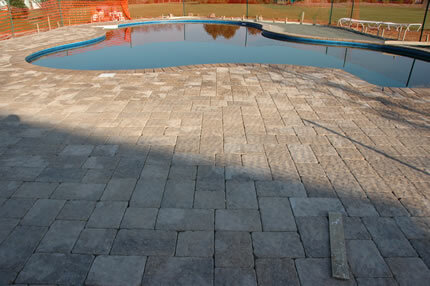 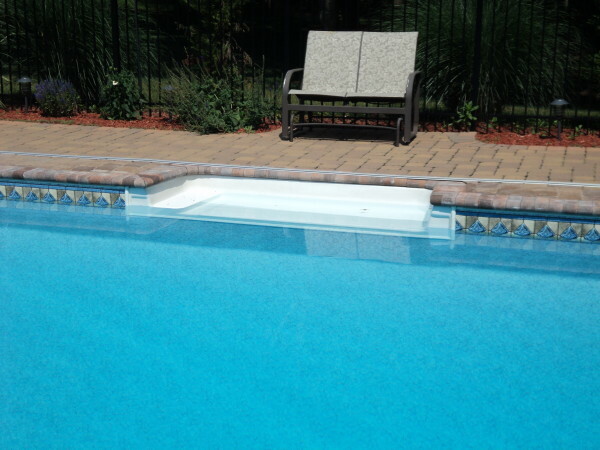 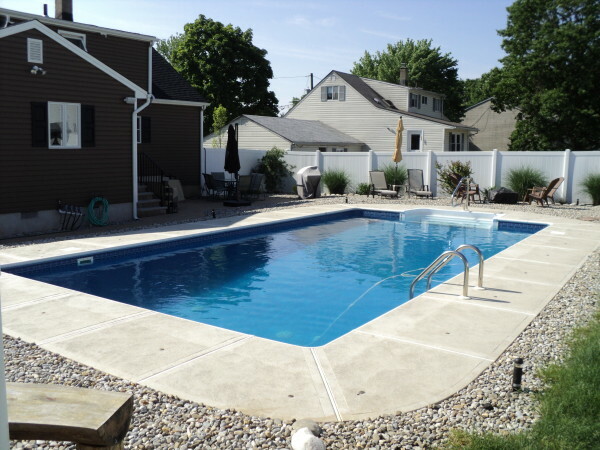 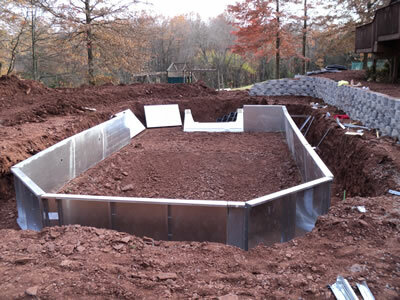 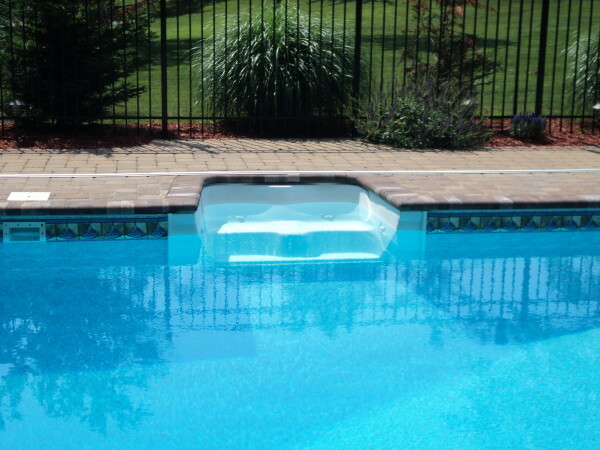 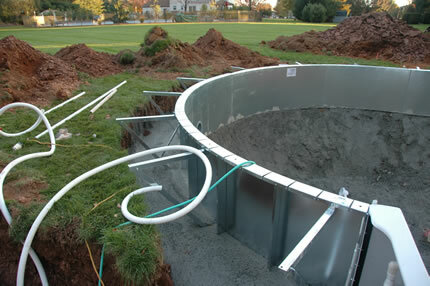 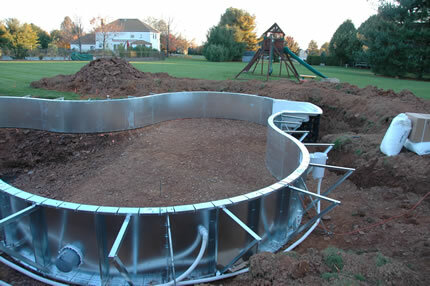 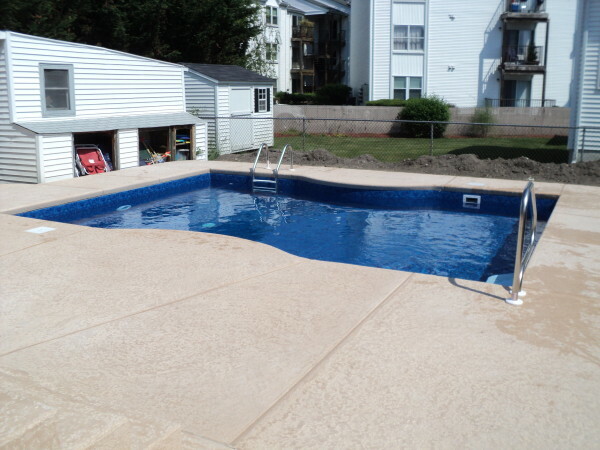 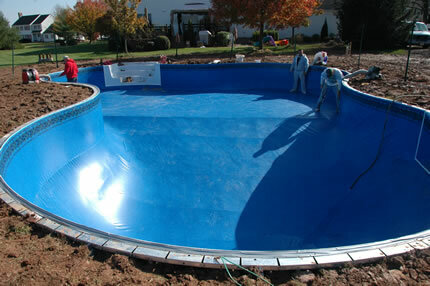 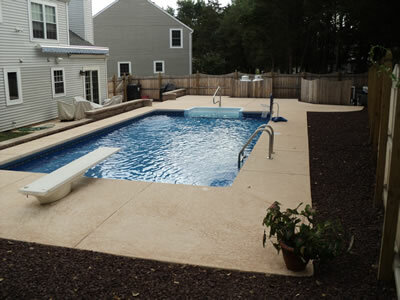 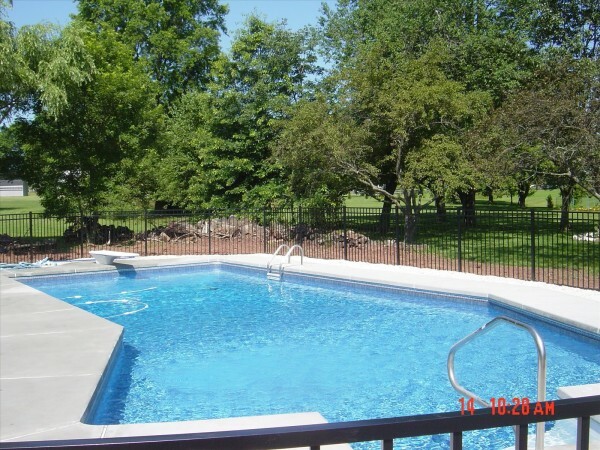 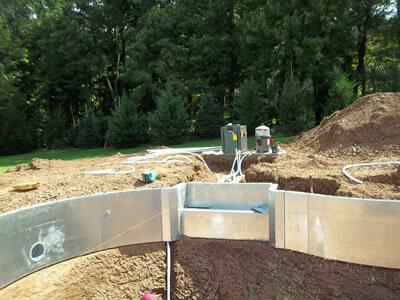 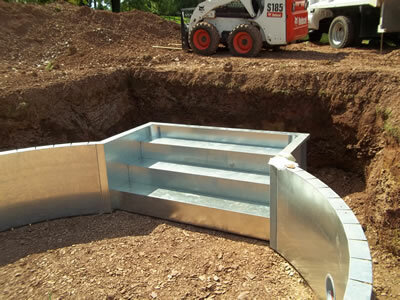 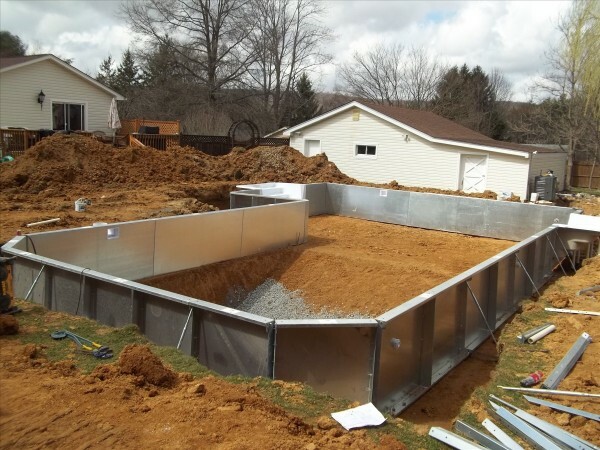 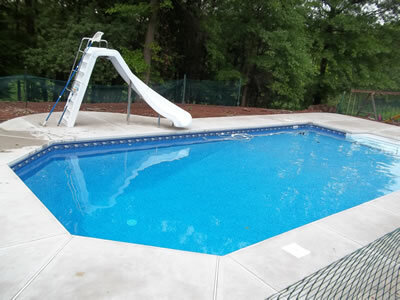 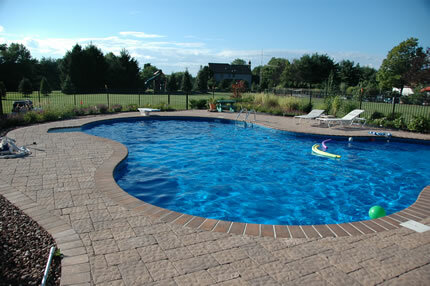 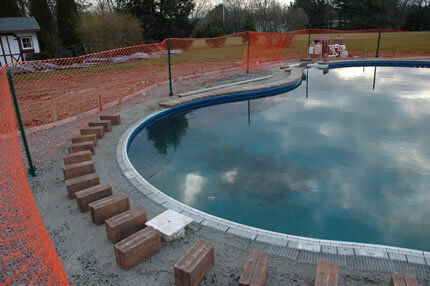 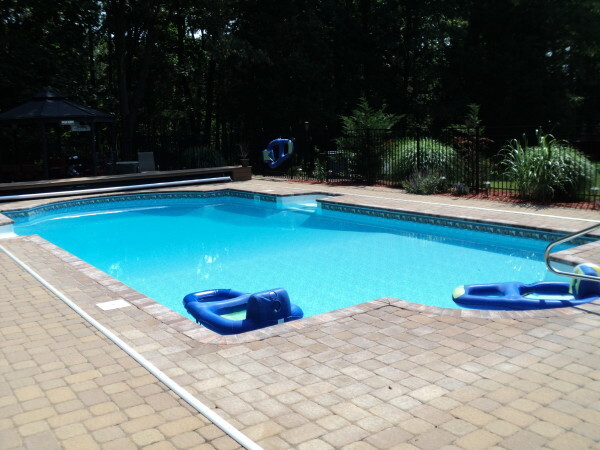 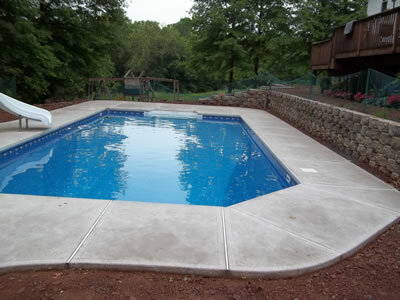 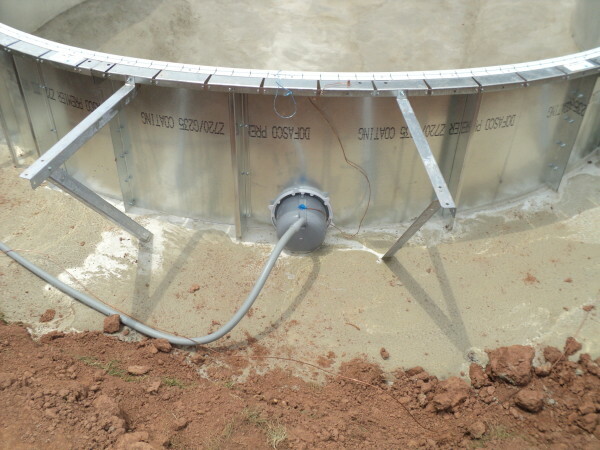 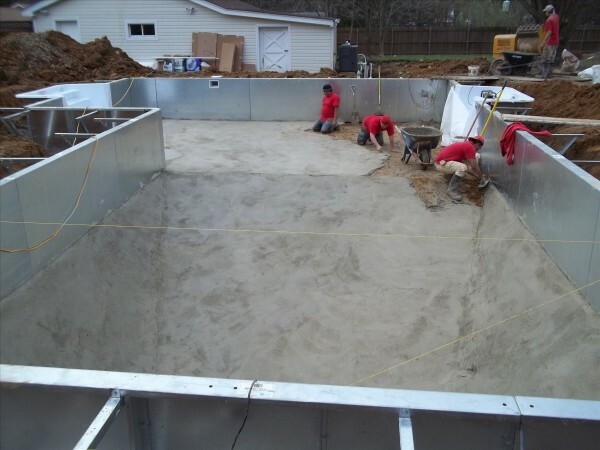 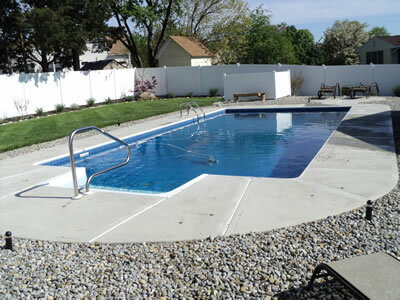 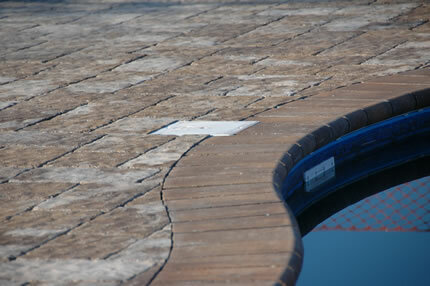 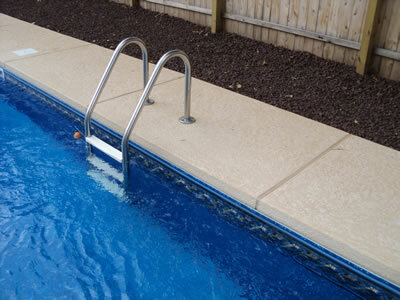 We pride ourselves on timely professional projects and we build one pool at a time. 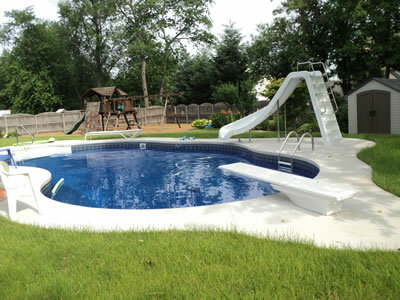 Our flexible financing options make owning a pool a snap. 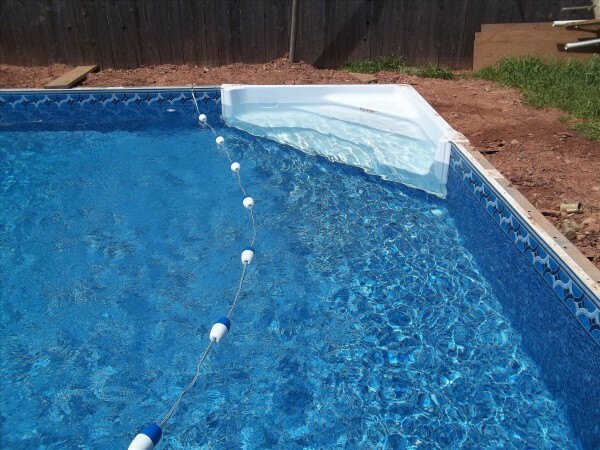 6) A more affordable option than you think. 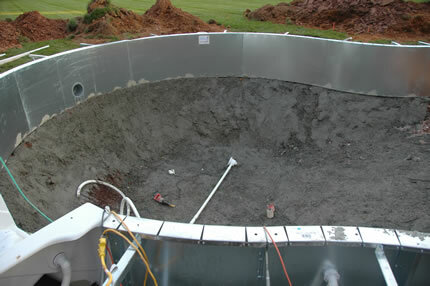 Day 2: Panels are erected. 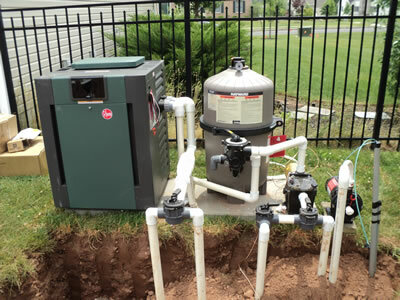 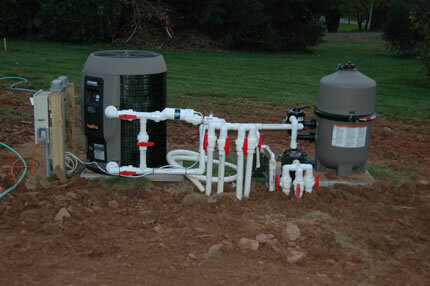 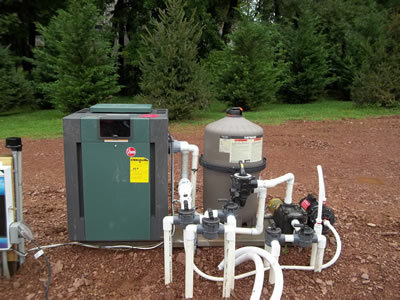 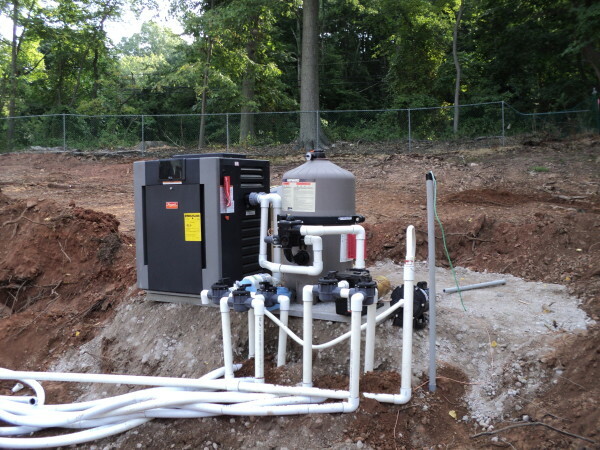 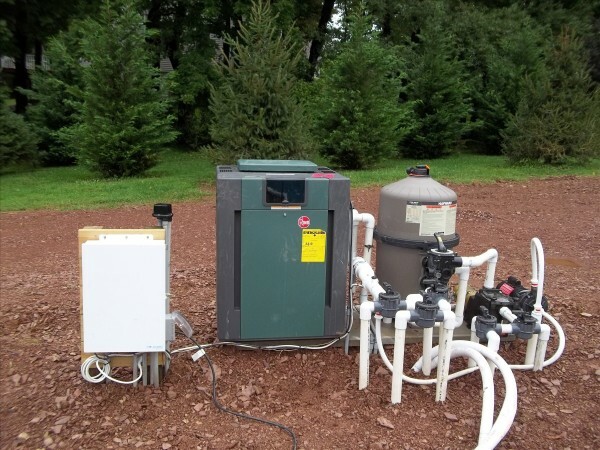 Filter and plumbing is installed. 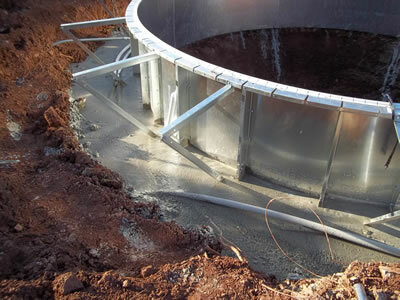 Day 4: Custom vermiculite floor is troweled. 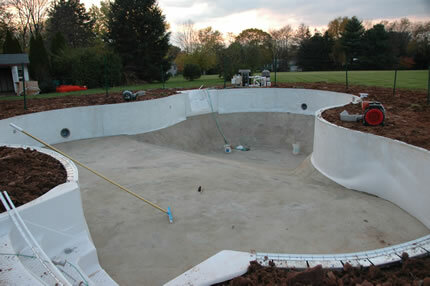 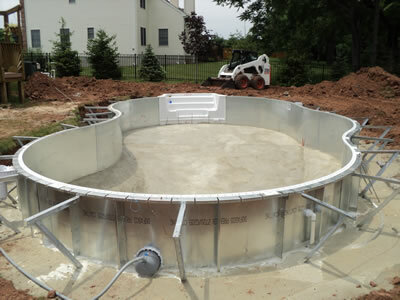 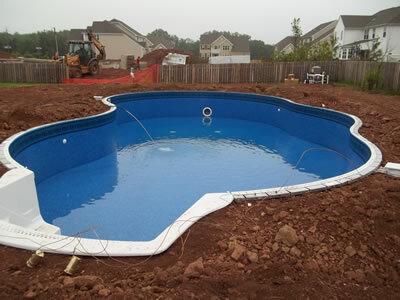 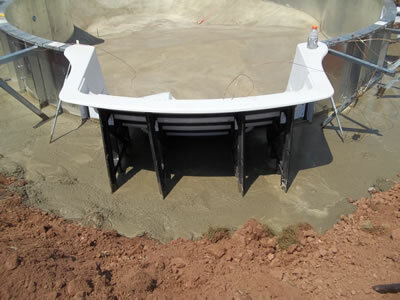 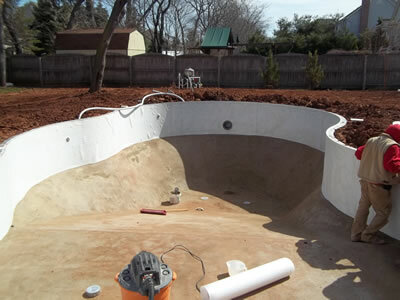 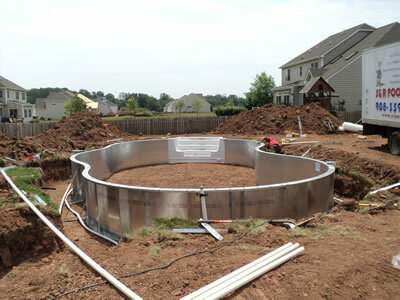 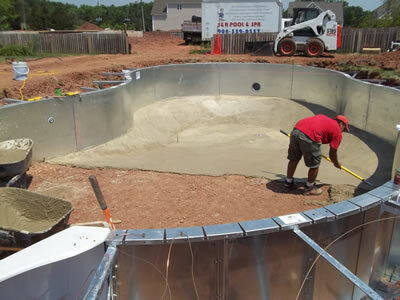 Day 5: Custom liner is installed and pool is filling. 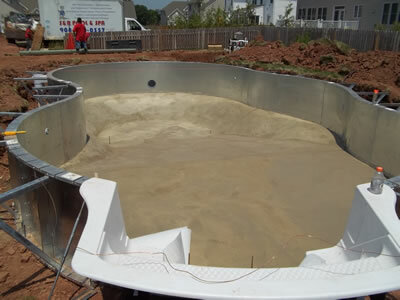 Back fill and grading is completed. 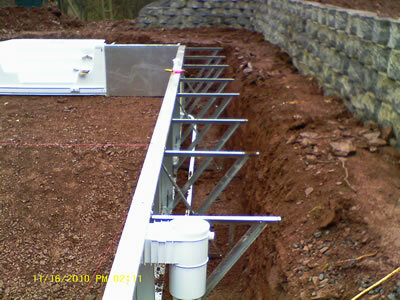 Day 6: Final electrical completed. 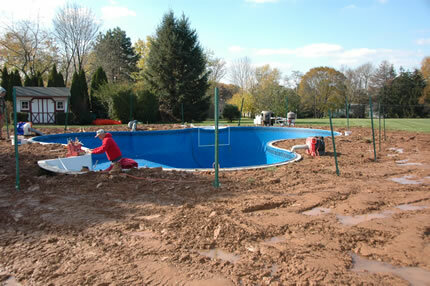 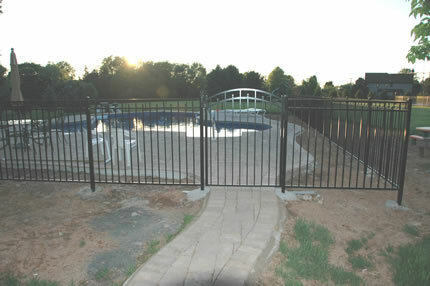 Day 7-8: Pool is finished filling and equipment is started.